There is nothing worse than seeing the low battery alert on your smartphone at an inconvenient time. There are many bulky devices to recharge your phone but who want to carry them around? Now there are purses and wallets with chargers built in or hidden inside. Fully powered, these devices can recharge a smart phone twice. MightyPurse is compatible with iPhones, Androids, Smartphones and tablets. iPhone 5 & 6 need an adaptor which is included in the purse. 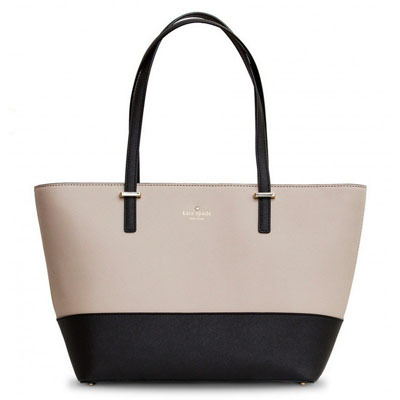 There are nine different bag styles including a backpack, and one wallet. The wallet comes in six colors. It is $99.99. 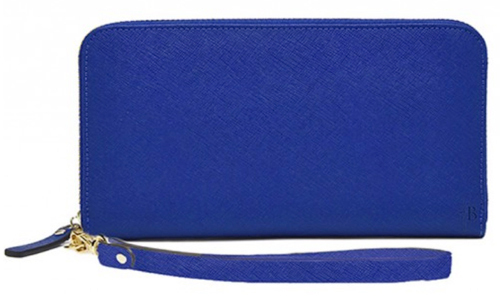 MightyPurse has over 50 Wristlets to choose from, ranging in price from $79.99 – $99.99. Wristlets can be worn on the wrist or stored in a day bag. It has a concealed slimline battery. 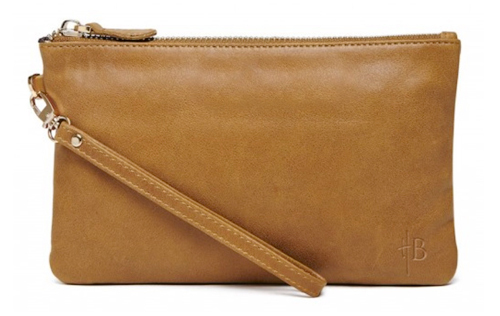 The envelope bag can be worn as a wristlet, as a shoulder bag with the enclosed strap, or as a clutch. $119.00. Triple C makes a nice looking Power Wallet that has a removable wrist strap and a hidden lightweight high capacity battery. The battery works with iPhones 6/5S/5/5C with an enclosed Apple adapter and all micro-USB smartphones including Samsung, BlackBerry, HTC, LG and other Android devices. There are six colors and patterns to choose from. $79.99.